Sire of Triple Crown winner Abashiri. 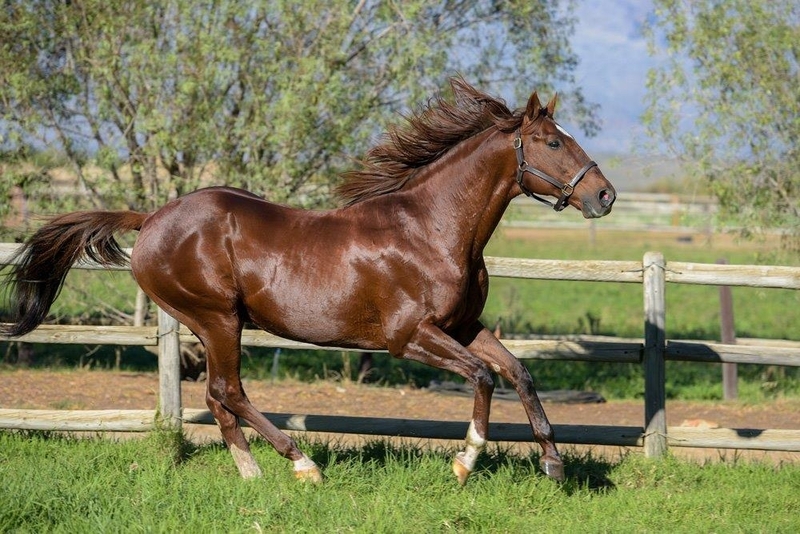 One of South Africa’s leading young sires, his progeny also include the likes of graded horses Changingoftheguard, Pessoa, Flying Ice, Royal Badge and East Cape champion Gogetthesheriff. A G1 winning son of champion sire Deputy Minister from the family of Fappiano. 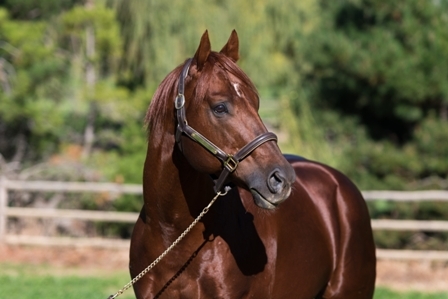 South Africa’s Leading First Crop Sire of 2014-2015. Sire of Fillies Guineas winner Heaps Of Fun in his first SA crop. A G1 winning half brother to US G1 winner Tara’s Tango, from the same male line as champion sire Western Winter.